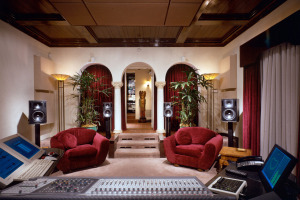 When Grammy Award-winning producer Robert Margouelff and his partner Brant Biles acquired the former home of actor Bela (Dracula) Lugosi as the site of their new Mi Casa Studios, a feature film DVD mastering facility, their primary priorities were pristine sound environments in each of the three studios and that the facility remain totally unobtrusive and remain a good and valued neighbor in its residential setting. 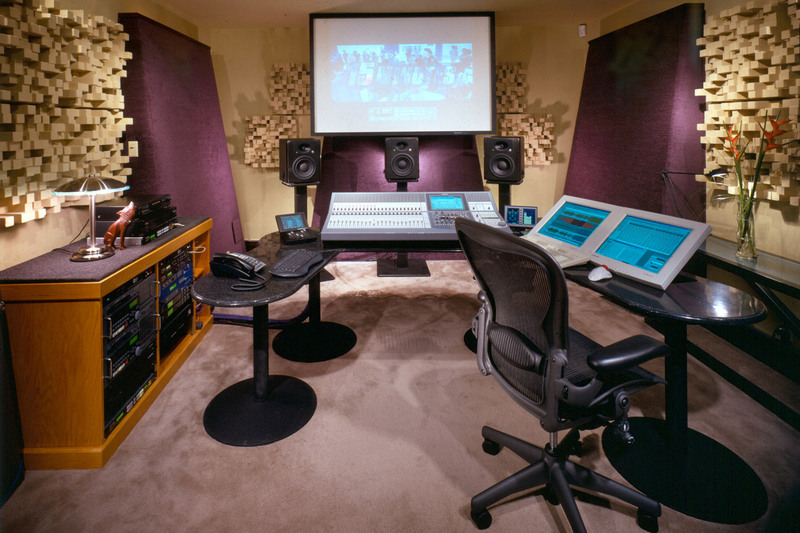 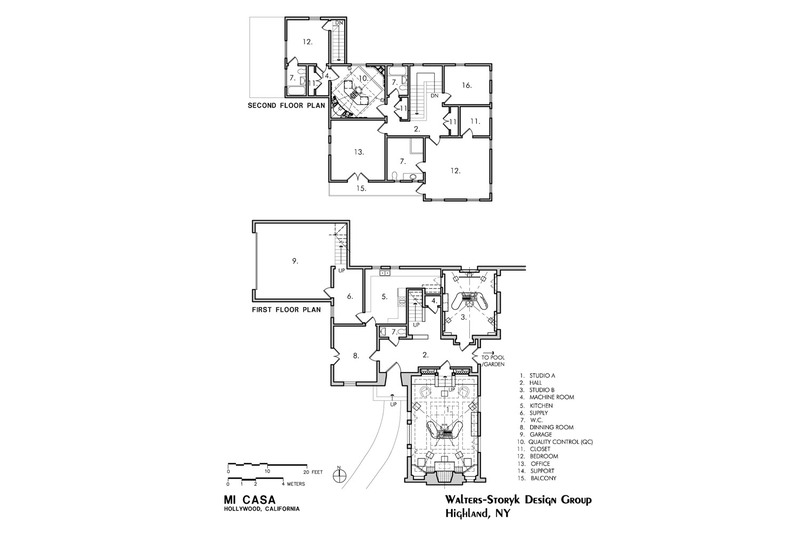 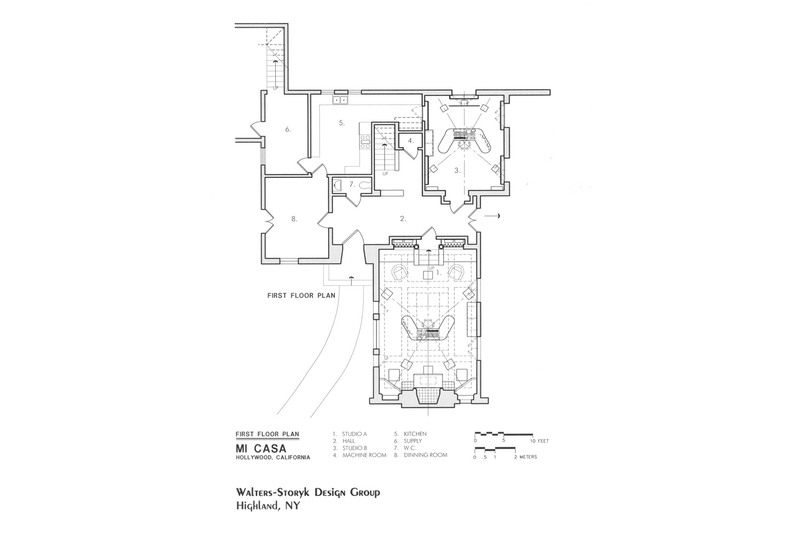 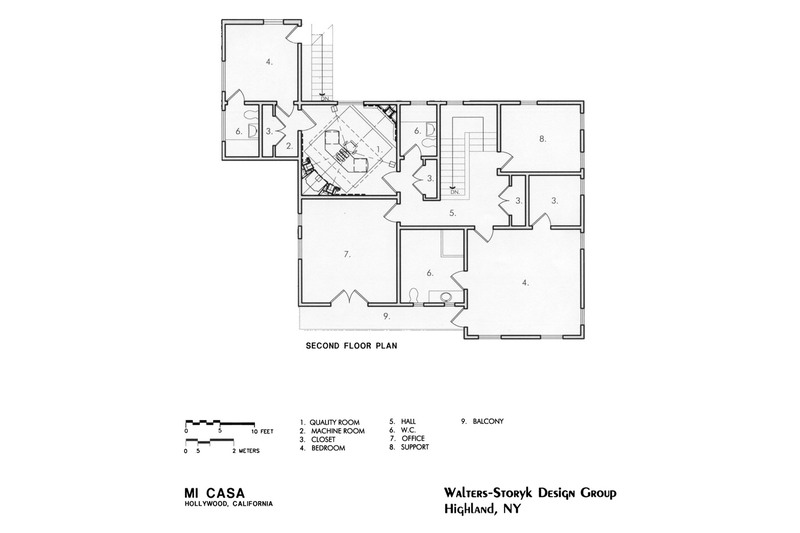 Mi Casa features three individual studios and two high-end 5.1 home theaters. 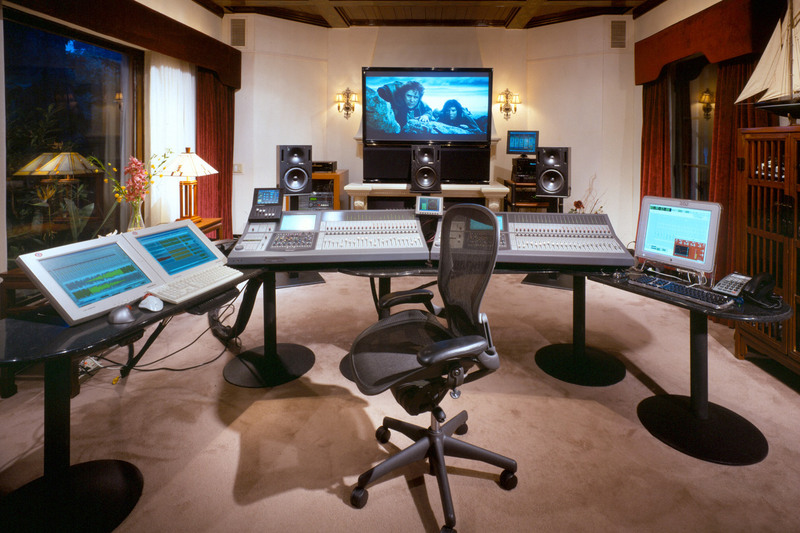 The “Living Room” and “Dining room” are dedicated to mixing audio for such high profile movies as “The Lord of the Rings: The Fellowship of the Ring”, “The Two Towers”, “Goldmember”, “Dirty Dancing”, “Se7en”, and “Elf”. 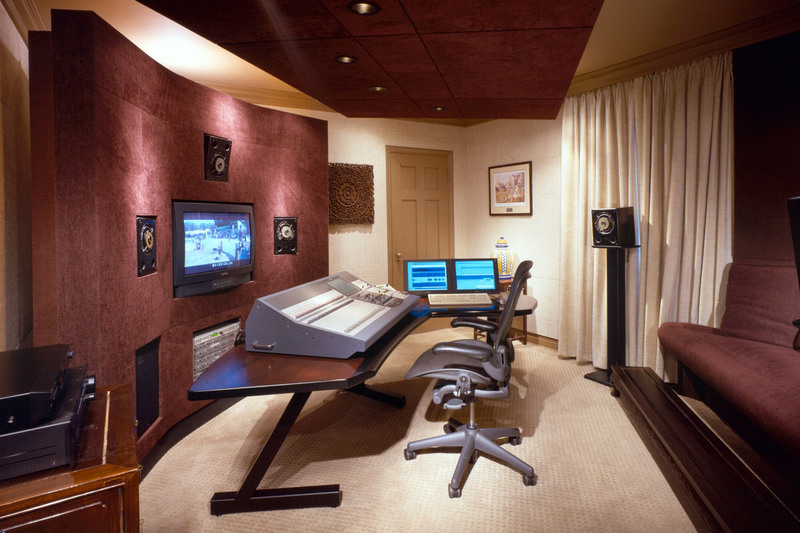 “The Study” is a dedicated pre/post-production suite. 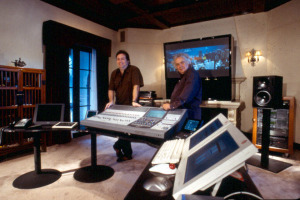 Mi Casa was nominated for two Outstanding Creative Achievements by the Technical Excellence and Creativity Awards in the category of Studio Design Project in 2003. 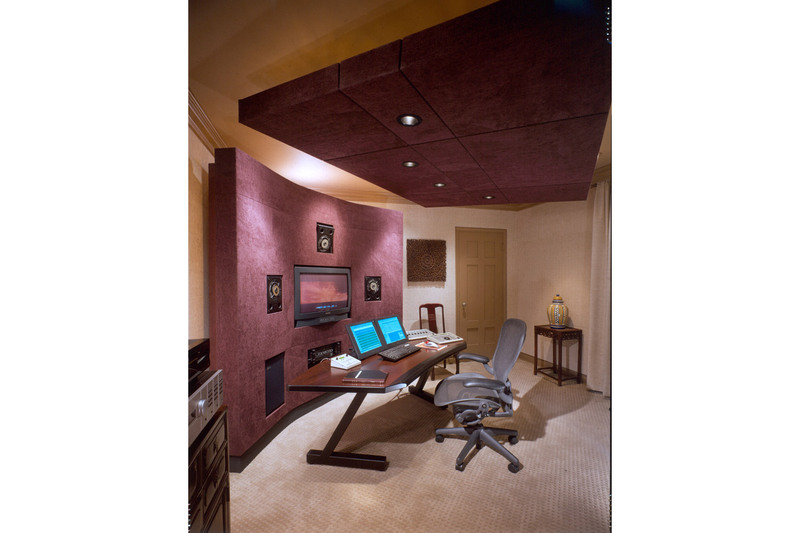 WSDG achieved optimum isolation for each of the three rooms with the introduction of precisely positioned sloping monoliths, modex attenuators, and ceiling clouds. 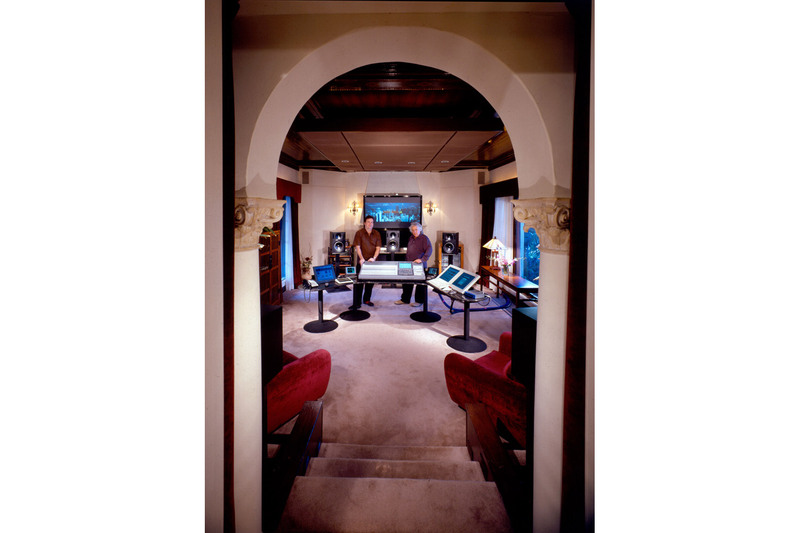 To insure against sound leakage to or from the studios, the French windows were isolated with three separate layers of glass. 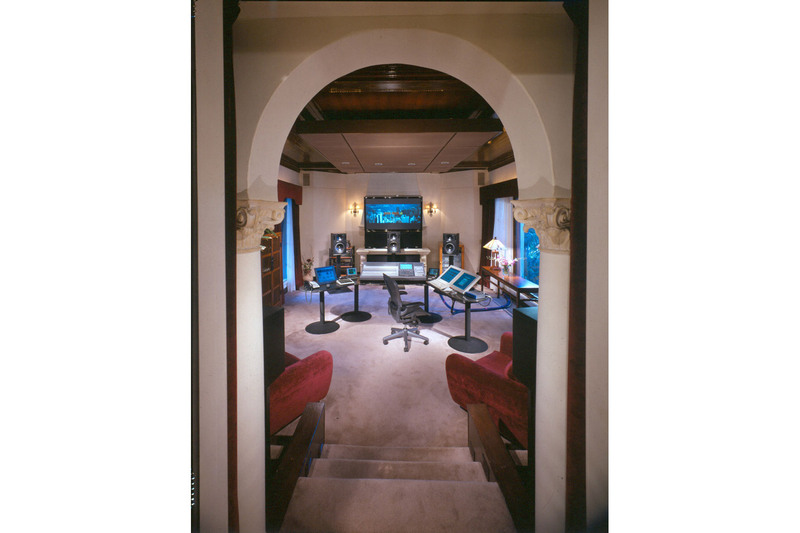 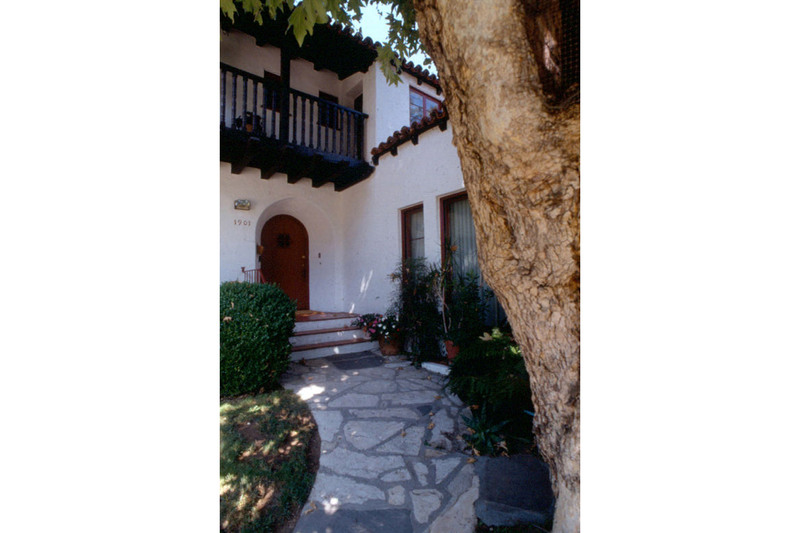 With a focus on preserving and complimenting the original details of this classic 1928 Spanish Revival home, WSDG created acoustic isolation and internal room solutions which take advantage of the intimate scale of the original rooms and respect the ergomonic requirements of this audio production environment. 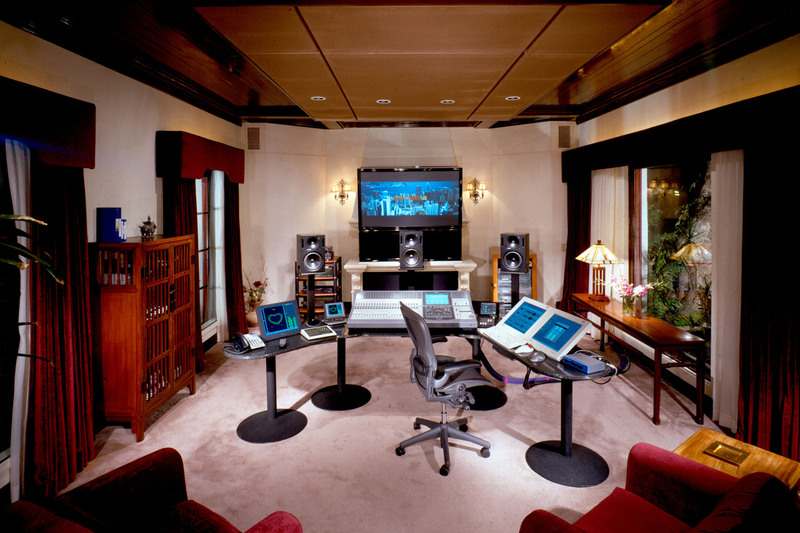 Read article in Audio Media Magazine, December 2010 (PDF).